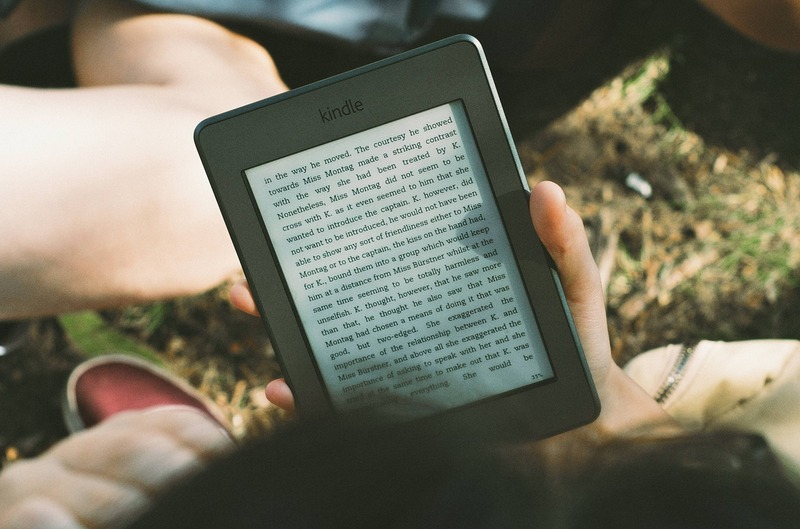 Ebooks, downloadable audiobooks, even streaming movies are at your fingertips! If you have problems logging in, contact the Library. For help using Overdrive, click here to watch how-to videos, find answers to your questions, and more. For help with applications like the Overdrive Media Console and Adobe Digital Editions, click here. For other help related to Overdrive, click here.